We have been doing renovations for long enough to know that it takes a good team to efficiently buy, renovate, and sell a property. As with any business, team or organization, the whole is only as strong as the weakest link. In one instance we purchased a property for 50% of the ARV of 210k. The renovation was estimated at $42k as confirmed by a written estimate from the general contractor that we had chosen. We had financed this deal in part with hard money and the balance via private money we had estimated that with holding time of 5 months our holding costs were going to be about 6k. Once we tacked on utilities, transaction fees to buy and sell and realtor fees we tacked on another $15k. Based on this math we expected to net approximately $45k account for any other miscellaneous expenses or surprises. We purchased the property as expected, however the contractor despite being paid per agreement performed shotty work. We had to terminate him and restart the project with another crew. In all we lost about three months on the project and because of having to pay again for work to be done that was already done our budget ballooned to $55k on the rehab and our holding costs went from 6k to about 10k. This was a net loss of $17k for our project. We say you make your money on the buy when you buy a home, however, you also make your money based on the competence of your crew. 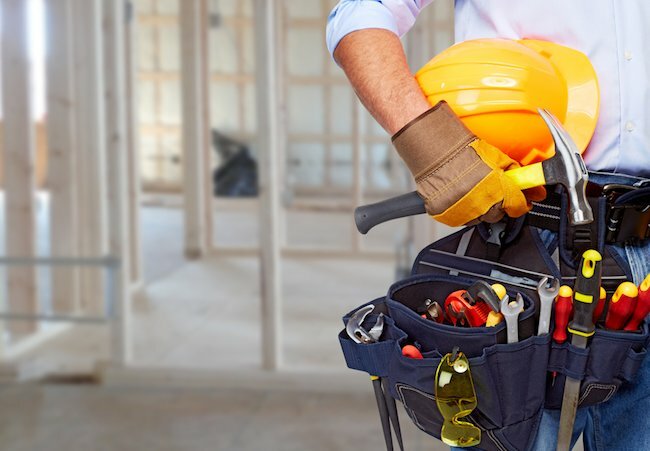 We buy houses of in many conditions and because of such, when they are in extreme distress, we need good contractors to get the work done quickly and in good quality. With out them successful projects are less successful and can sometime become losers. In this instance whereas we expected to net 45k, we made $28k. This was a difference of 38%. Buy low, build strong.